Today Havi is the biggest candle factory in Finland. 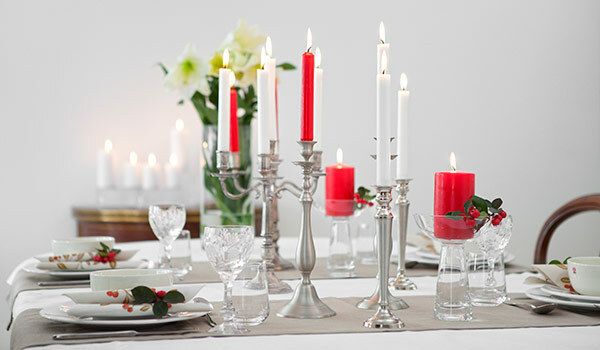 Havi produces at Riihimäki all the candles that are branded under Havi® trademark. Tuikku® is Havi’s registered trademark for tea lights. When you have a meal, it’s important to have the table set aesthetically. Havi’s napkins are essential on every well-decorated table. The product range and designs are inspired by modern, calm and clean Nordic patters. The structure of each season can change a little from year to year, but tree main themes have remained as the base of each collection. Classical style is reflected in the contemporary interpretation of traditional values and classical design. Modern style is full of casual combination of latest trends brought to everyday life. More traditional and memory rich nostalgic patterns are always kept also in the collection. 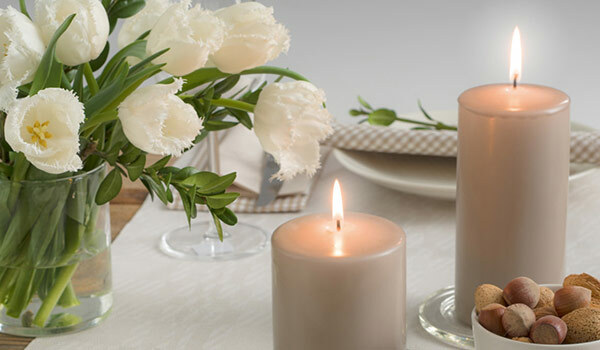 Find your own style from our broad Havi collection of candles, napkins and table clothes. We make sure that you’ll have the right setting for every gathering.